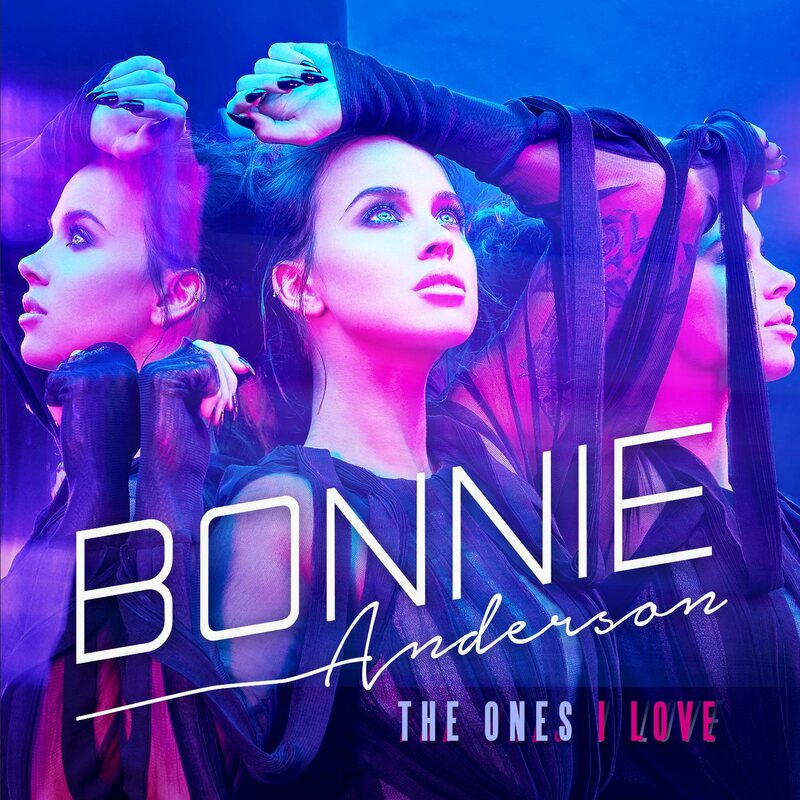 Sony starlet Bonnie Anderson has moments ago unveiled the video for her new single ‘The Ones I Love’. The single, co-penned by Bonnie alongside Michael DeLorenzis and Michael Paynter from MSquared productions, was officially serviced to Australian media yesterday and is all about cherishing the hear and now with your loved ones. It’s a different feel for her too; dance beats and an edgy Caribbean-esque beat in the chorus, with Bonnie’s trademark raspy vocal working overtime. The clip too is a slight departure for her; it feels more grown up, a little more real, more edgy, more stylised. Previous Post: « SEND US YOUR SAMANTHA JADE QUESTIONS! This could be huge given the right remix. The title line is epic.